About: Avid broadway theater goer. 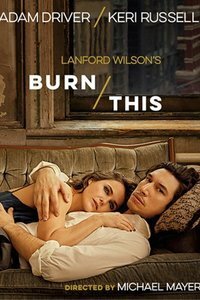 See it if you want to see Adam Driver dominating the stage. Keri Russell could not keep up with his acting. Don't see it if you want to see a better play or a musical. Don't see it if you want to see a better play. 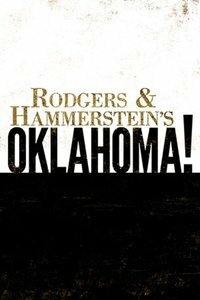 See it if you love Oklahoma and the soundtrack with great acting and singing. Don't see it if don't want to see a transformation of a new and modern Oklahoma. 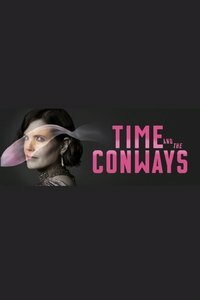 See it if you want to see a great written play. 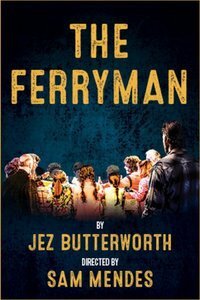 See it if You want to see amazing acting and staging, you love the book as well. Don't see it if you don't want to see a play but the show was so good I would want everyone to see it. 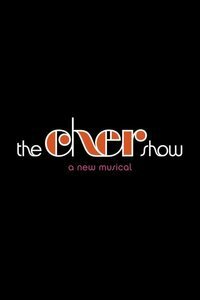 See it if You absolutely love cher and her music. 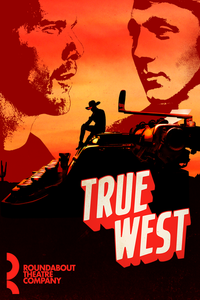 Don't see it if you want to see a better written show and you don't like jukebox musicals. 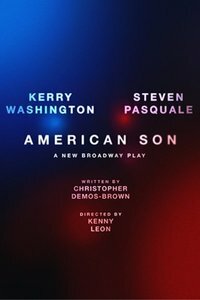 See it if You want to see kerry Washington in this powerful play about racism. 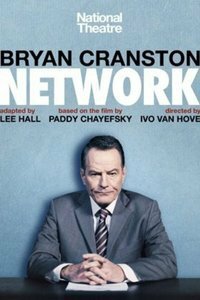 See it if You never saw bryan cranston on broadway he is great! Don't see it if There is no intermission and its two hours. Don't see it if you want to see a play. 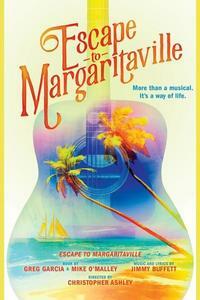 See it if You LOVE jimmy buffet and with no story line. Don't see it if You want to see a musical with a STORY LINE! 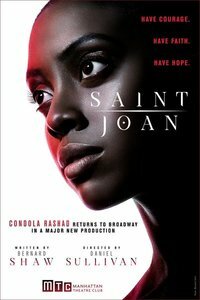 See it if you want to see Condola Rashad on broadway! 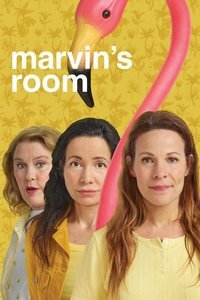 Don't see it if you want to see a better play with non confusing plot line. 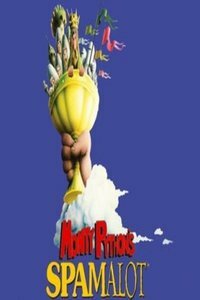 See it if You love monty python movie/shows. Miss this show very much. 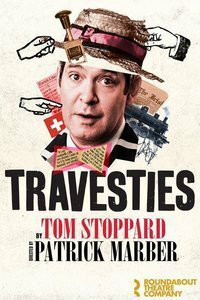 See it if you want to see great acting and amazing writing from a brilliant playwriter. 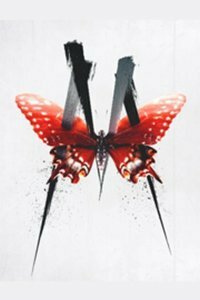 See it if You want a different experience of a theater performance. Don't see it if you want to see a Bway show or traditional theater. Don't see it if you want to see your money going into something you'll enjoy to watch. See it if You want to be swept away in a story that is absorbing and masterful. Do not miss out seeing this wonderful musical. 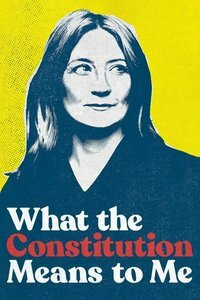 See it if Your into period pieces. 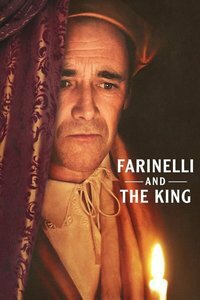 Mark Rylance was amazing in this role! And have a love for opera as well. 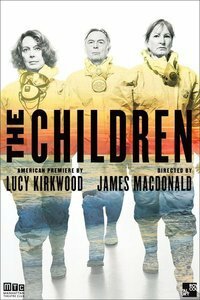 Don't see it if your not into period pieces and thought provoking play. 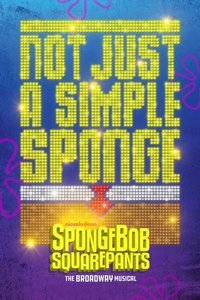 See it if You grew up watching spongebob on nick, you will love this show! 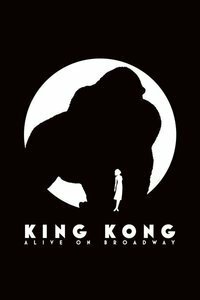 Don't see it if you want to watch like a kid show on broadway. See it if you want two cultures cladding together of unity and kindness in the world. 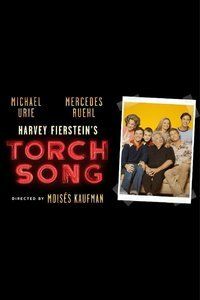 Don't see it if you want to see a play, but its like a play with few songs in it. 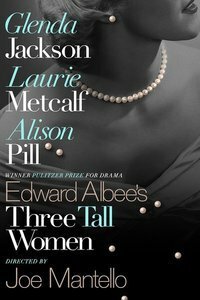 See it if you want to see a slow play and Elizabeth McGovern. Don't see it if there are better shows on broadway than this. See it if you loved the movie. See it if You love the movie and want to laugh and enjoy a show. See it if want want to hear a story about her life. See it if you want to see a puppet on stage with horrible written songs and the music was horrendous. 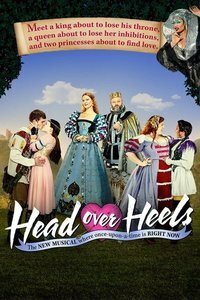 See it if you want to see a rival of kiss me kate, it was so funny will definitely see it again. See it if You want to see great show with a talented actors. See it if you want to see a show that is refreshing and great acting! Run don't walk to see this show. Don't see it if you want a fluffy show and don't want to see something dark. also you don't want to sit for 3 hours trust me its worth your time though. 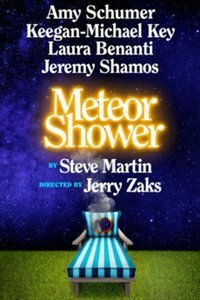 See it if you want to see a play that will make you belly laugh to crying at the end of the play. 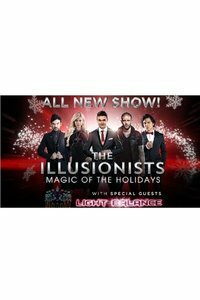 See it if You love go go music. You also love silly shows. Don't see it if you want to see a show with a better story line. 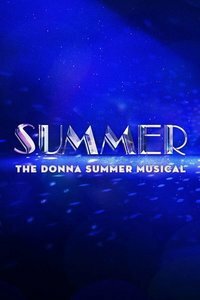 See it if You love donna summer's music because that is the only reason I went to see this musical. 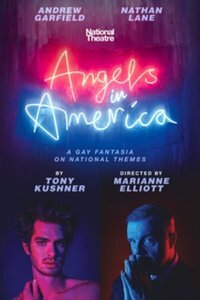 Don't see it if you want to see a better plot like Beautiful the carol king musical. 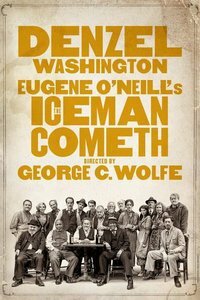 See it if You never saw denzel washington on stage. 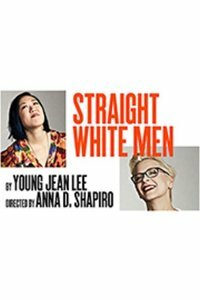 Don't see it if you want to see a better play on broadway and its way too long. See it if You love old classics like my fair lady. The whole cast is wonderful and very refreshing to this iconic musical. 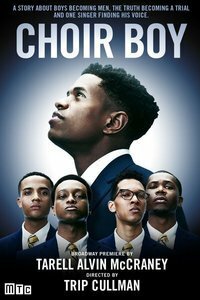 See it if you really like upbeat musical and love the film! See it if You are taking a child who loves Frozen. Don't see it if you want to see a better musical. 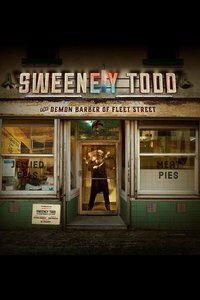 See it if You want to see a great production and cast of this play. It doesn't even feel like its a 7 hour show. Don't see it if You don't want a long play but its worth it. Trust me! See it if you love harry potter and seeing a great play this is the show for you. Definitely worth every penny. Don't see it if you have not seen the movies. To get most of the references you'll need to watch the movies. 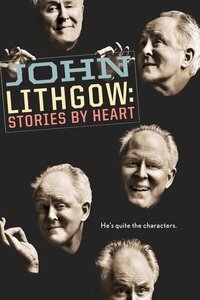 See it if you really want to see john lithgow on broadway. Don't see it if you want to see a better one man show, go see springsteen. See it if You love Springsteen and want to know about his life though his songs. 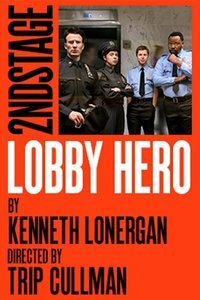 Don't see it if you want to see a better play with no over acting actors. Don't see it if you want to be bored though the entire show. Not worth seeing. 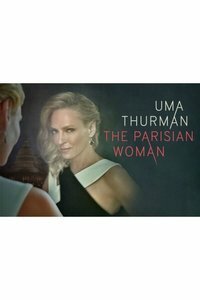 See it if you want to see uma thurman on broadway. Don't see it if you want to hear lots of trump references. See it if your interested in seeing amy schumer and keegan-michael key. Funny lines in the show. Jeremy and Laura definitely steals the show. See it if You really love clive owen. Don't see it if You want to be bored to death, Mr.owen is always in a hit or miss broadway show. 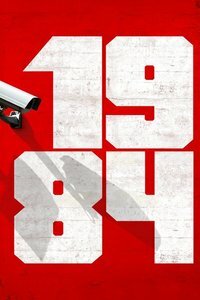 See it if You read the book and loved it. Don't see it if you want to get a headache from watching theater.